Forex Rebates are a completely free way for you to cut your forex trading costs without at all affecting the way that you trade. They allow you to avoid paying the full spreads and commission by giving you cashback on every trade that you make. Forex rebates can lower your total transaction costs and can be beneficial for forex traders. How do Forex Rebates work? It is very simple to get Forex Rebates and start making cashback on your forex trades. You simply signup for free with a forex rebate program and join one of their partner brokers. The CashBack Forex Rebate Program has over 40 regulated and reputable brokers to choose from. You then get a majority share of cashback revenue for each trade that you make. Your trading conditions remain exactly the same so there is no increase in spreads or commission. 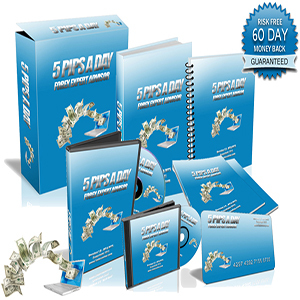 It is basically free money that you would otherwise not have made had you not opened a broker account through the forex rebate program. What are the advantages of Forex Rebates? You receive a cashback reward (Forex Rebate) for making trades that you would have made anyway. Forex Rebates make your trading more profitable, even paying you when you have a bad trade and making you more profit when you have a winning trade. You get rewarded just for signing up with any broker you choose through the CashBack Forex Rebate Program. Many of the brokers will even offer you a welcome bonus just for joining them under the Forex Rebate Program. If you already have a broker account you can apply through CashBack Forex to join your brokers rebate program. 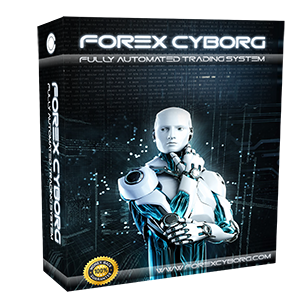 Forex Rebate programs are completely free to join, primarily because it is a good way for a broker to promote their services – it is a win-win situation for both you the forex trader and the broker. The more you trade the more rebates you will make, so you do not have to worry about extra costs for trading frequently. How much can I earn through the CashBack Forex Rebates Program? You get paid for every trade that you make whether you win, lose or break even. There is no minimum deposit required to start earning rebates on your trades, you can start earning today even with a $50 account deposit. Why choose the CashBack Forex Rebates Program? The CashBack Forex Rebate Program offers some of the best forex cash rebates and is completely free to join. There are no minimum requirements to join. They offer a large selection of regulated and reputable brokers across the globe with some of the best spreads and commission rates – so not only can you earn rebates for every trade that you make, you can also save on trading costs by having low spreads and commission rates. Some brokers they offer will even decrease the spreads and commission you pay. They offer a large range of forex rebate tools for complete transparency so you can track your rebate earnings in real time. They have 24 hour multilingual support. 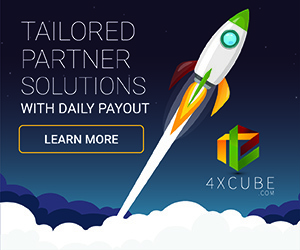 Their customer service is excellent and they are the leading provider of forex cash rebates in the industry used by thousands of forex traders worldwide since 2008 with excellent customer service reviews across the internet. The CashBack Forex Rebate Program is apparently the highest volume forex rebate provider which means the highest rebate rates. They claim to even beat any competitor’s rate! How do I get Forex Rebates? Sign Up for a free account with the CashBack Forex Rebate Program (takes 30 seconds). You open a trading account with a forex broker through the CashBack Forex Rebate Program. The Broker agrees to pay the CashBack Forex Rebate Program a fee for every trade you make. 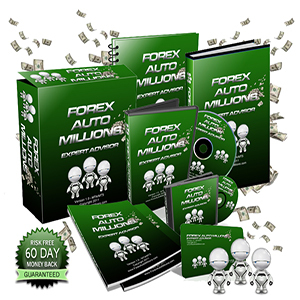 The CashBack Forex Rebate Program pays you the majority of this fee – this is the forex rebate.